Although their not on the shelves till June 3rd, we've already had the chance to be some of the first to try the new Chocolate Cheerios.Personally, I can't eat cereal because of my lactose intolerance but these are so great to eat as a snack.As well,they are perfect for using in an easy baking recipe.Try some of the Cheerios recipes on the site or create one of your own. 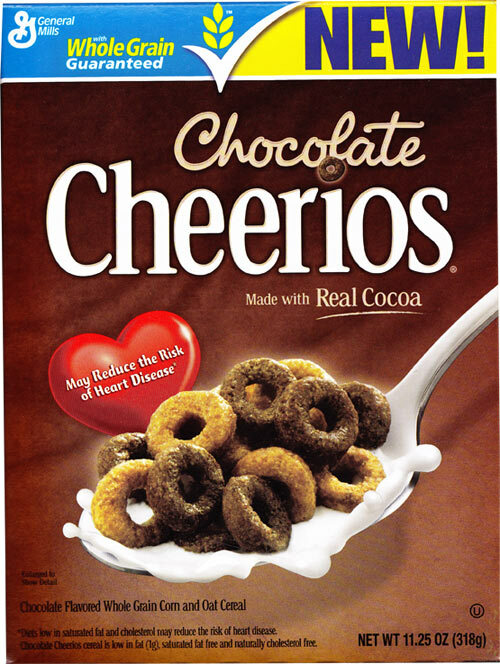 On May 1st, consumers will be able to get a limited time coupon to try Chocolate Cheerios for FREE through Save.ca! 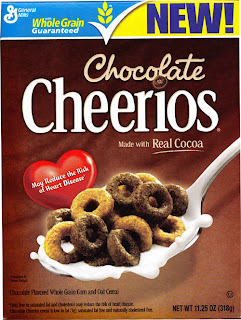 Then for ONE DAY ONLY, June 21st, 2011, everyone will be able to redeem their coupon for a free box of Chocolate Cheerios!